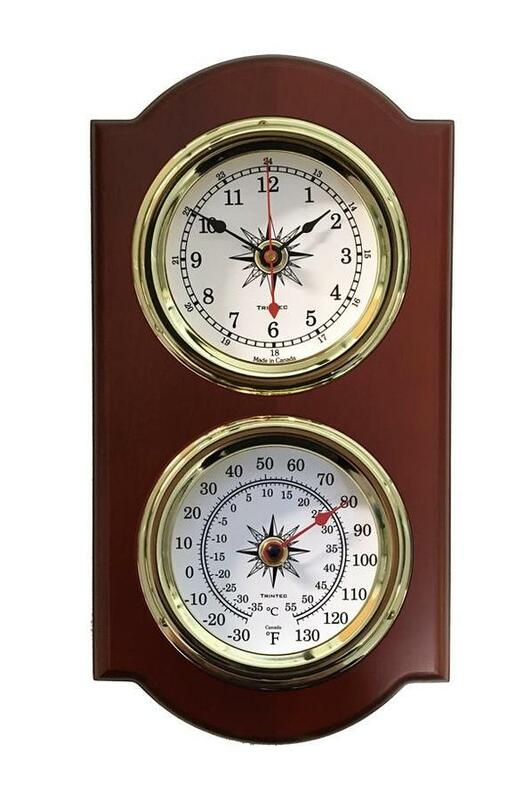 Euro Nautical 2-Piece Weather Station - Clock/Thermo. Clock Features: Gold finish. Finish is corrosion, abrasion and chemical resistant. Scratch-resistant acrylic lens. Dial diameter: 3.75". One "AA" battery required (High quality Alkaline battery recommended for best performance). Thermometer Features: Gold finish. 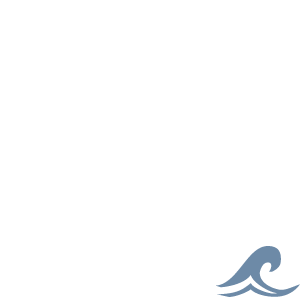 Finish is corrosion, abrasion and chemical resistant. Scratch-resistant acrylic lens. Dial diameter: 3.75". One year manufacturers warranty. Dimensions: 13" L x 7" W x 3" D.